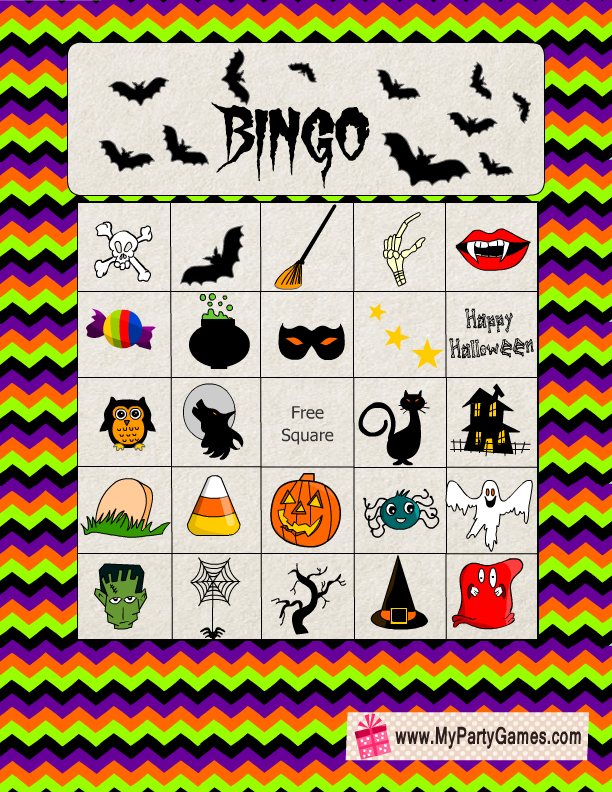 Today I made these cute and adorable Free Printable Halloween Picture Bingo Game Cards. 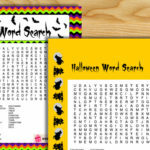 You can download these cards and print using your home printer. 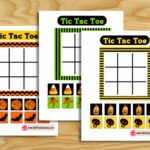 These cards can be used to play bingo game in classrooms, in homes and in parties. 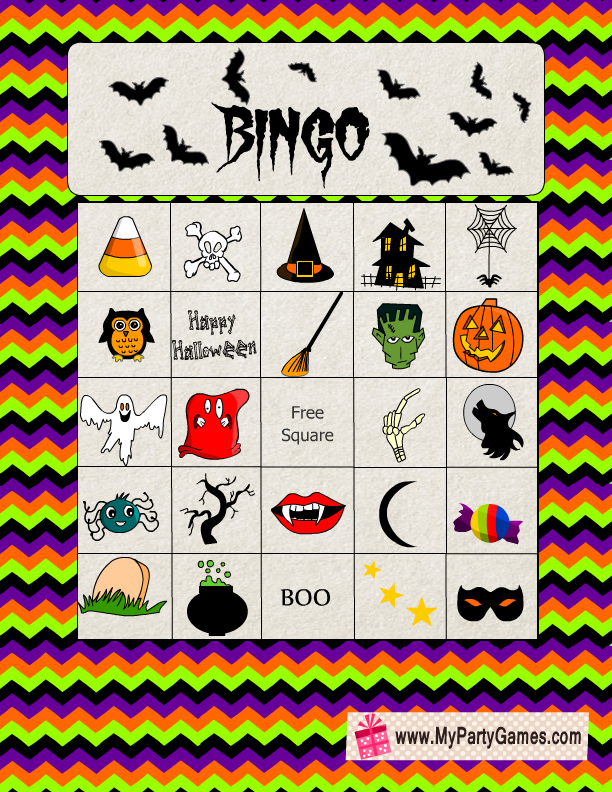 These free printable Halloween Picture Bingo Game cards are suitable for all age groups. 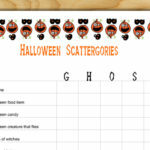 I have made cute Halloween related graphics so even kids that cannot read can play this game. 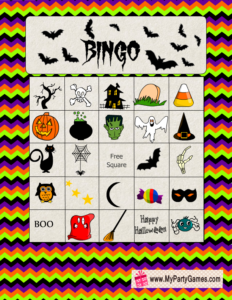 I have made 12 unique bingo cards so 12 players can easily play this game. If more than 12 players want to play, then you can print duplicate cards. 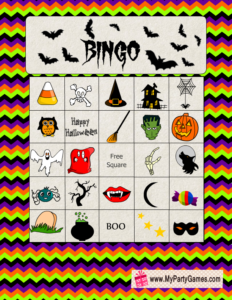 I have enclosed these cards in a safe to download zip file. 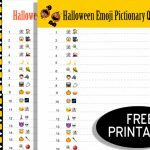 Print and distribute these adorable Halloween picture bingo cards among your Halloween party guests along with a pen or pencil. 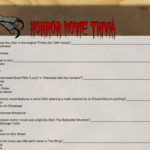 Take caller’s checklist and start announcing the names of the Halloween related scary objects one by one. 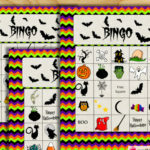 Each player will have to cut the picture on their Bingo cards when it’s name is announced. The person who gets a complete row crossed, either horizontal, vertical or diagonal will be the winner. 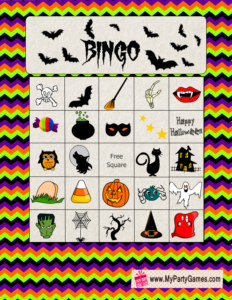 After completing the row the person will have to shout ‘BINGO’ in a very loud voice. 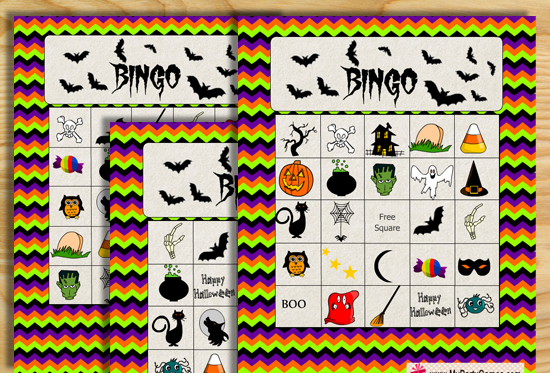 In case of duplicate bingo cards, the person who shouts the word BINGO first will be the winner. 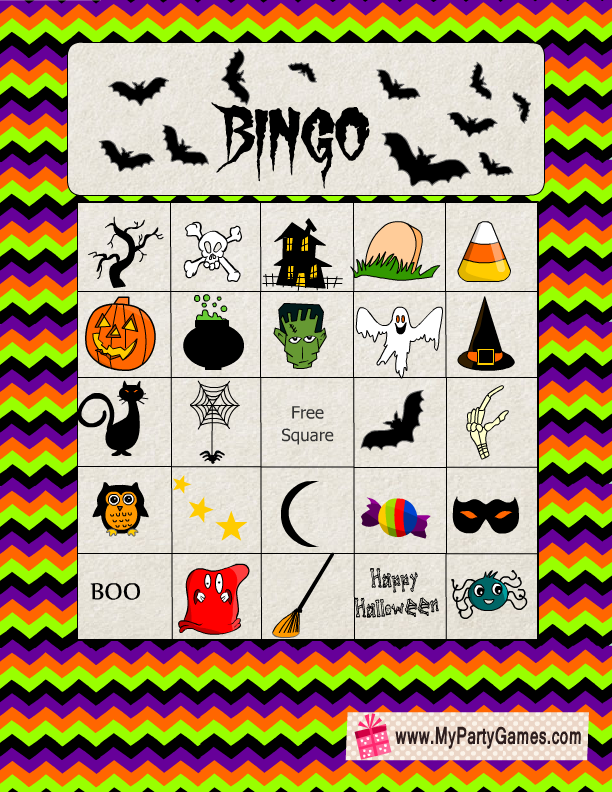 Click here to download the zip file with 12 unique and free printable bingo cards and one callers checklist. All the graphics used in this game are original and created by me. All the games given on my website are free for personal use. You are not allowed to share any of my image or file on your own website without my permission. 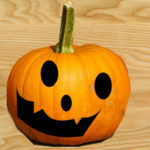 However I really appreciate if you’ll pin my posts and share the LINKS to my posts on facebook and other social media. 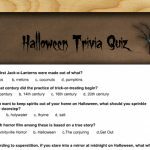 Please leave a comment below and feel free to share your suggestions and ideas.